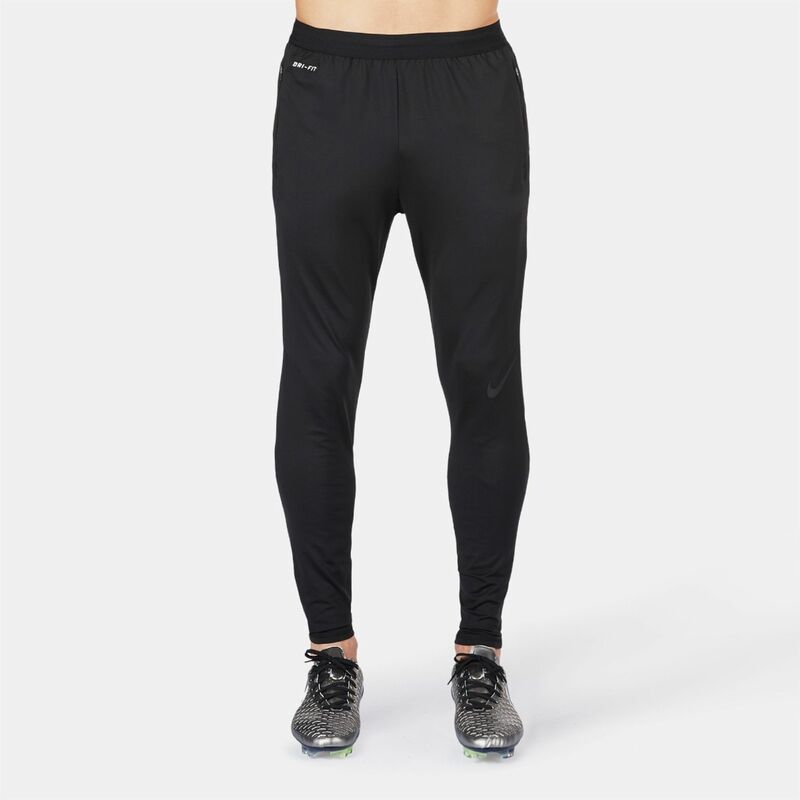 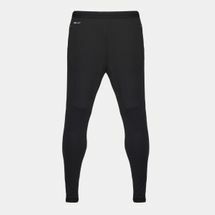 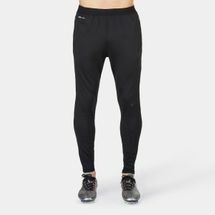 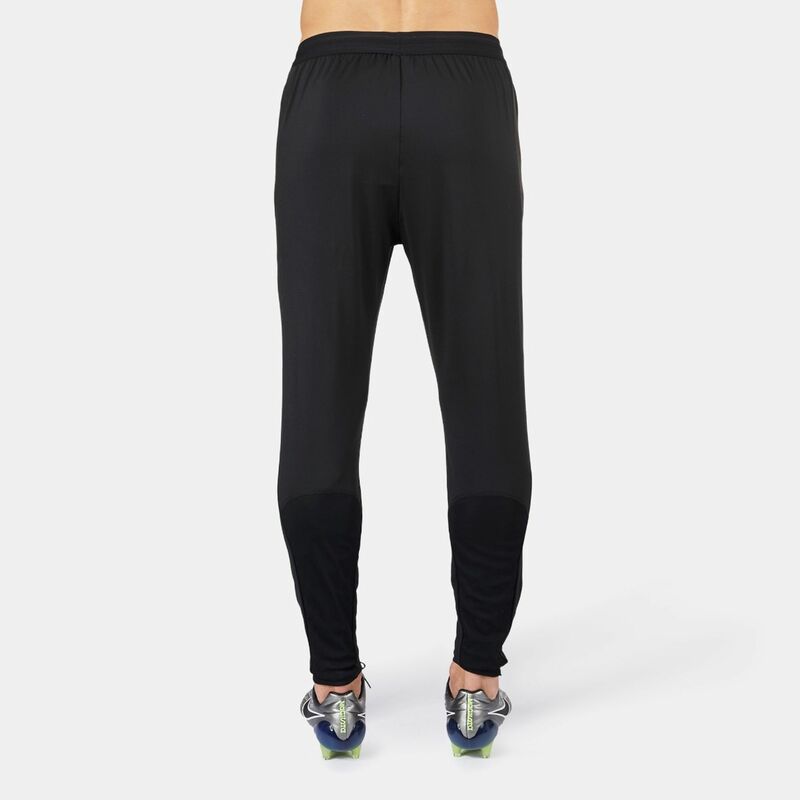 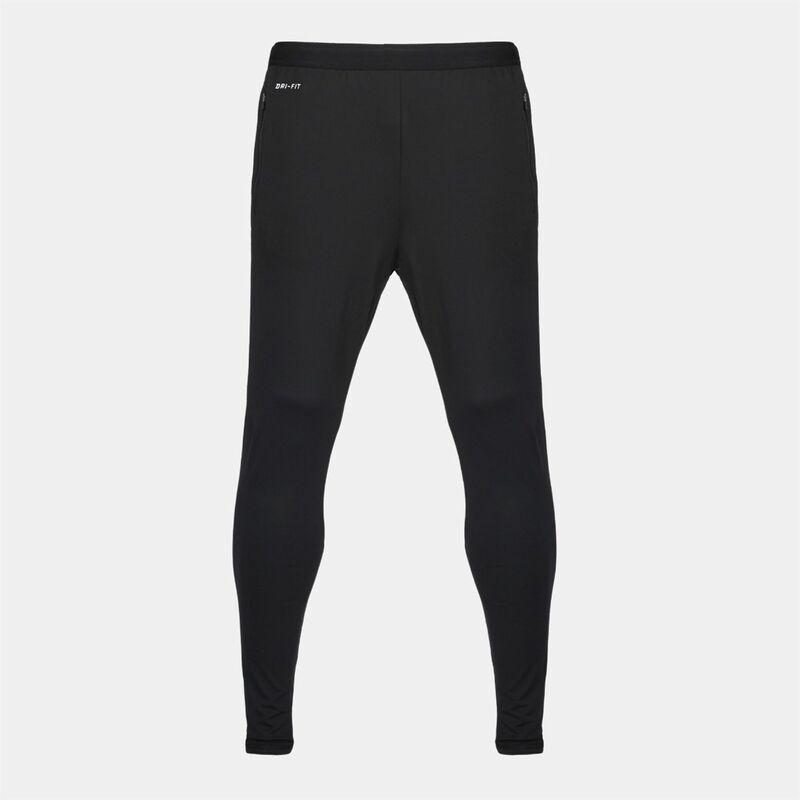 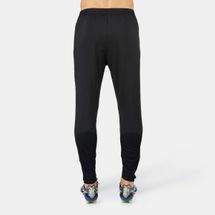 Featuring an ergonomic and a comfortable compressive design, the Nike Strike Elite Men's Soccer Pants offer a tapered cut that offers both a nice fit and a modern look. 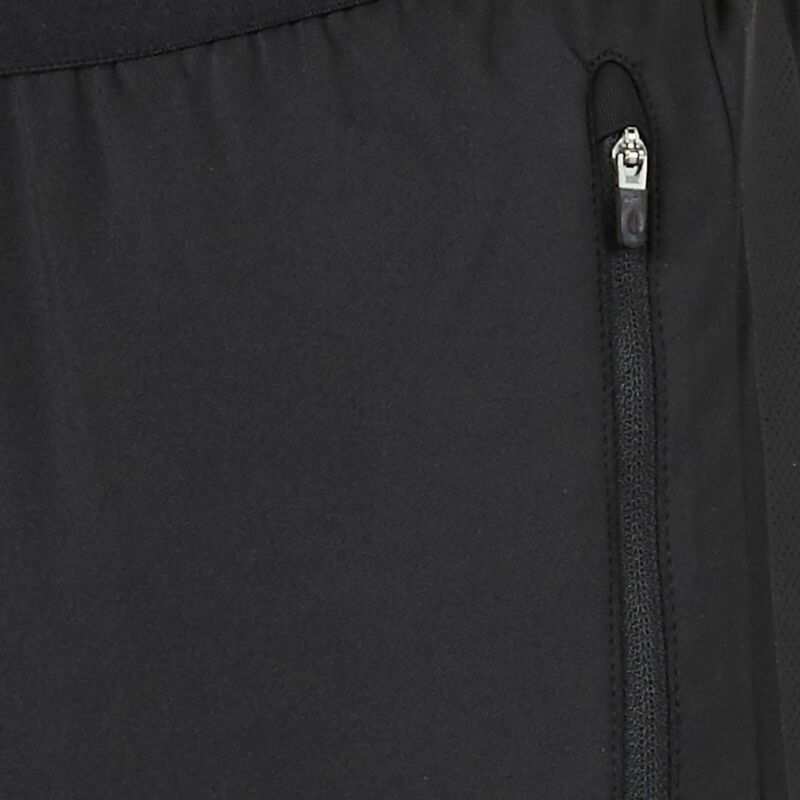 The Dri-FIT based fabrics provide good moisture control while the mesh panels increase the design's breathability. 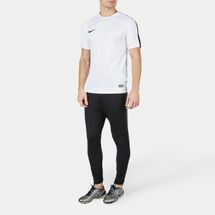 Material Composition: Dri-FIT 91% Polyester, 9% Spandex.